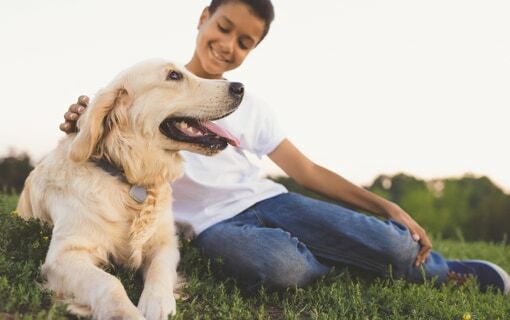 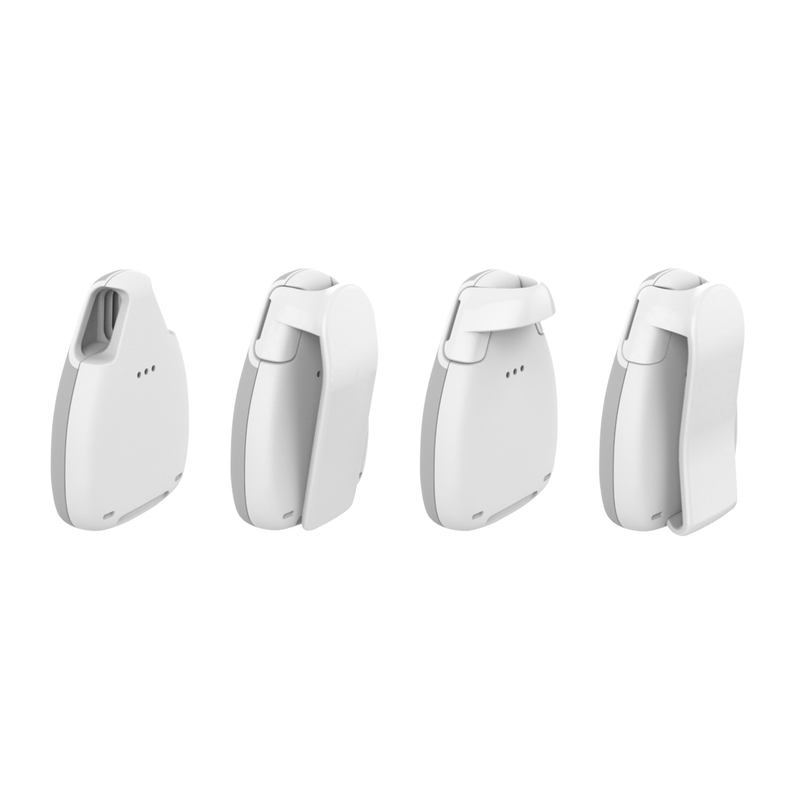 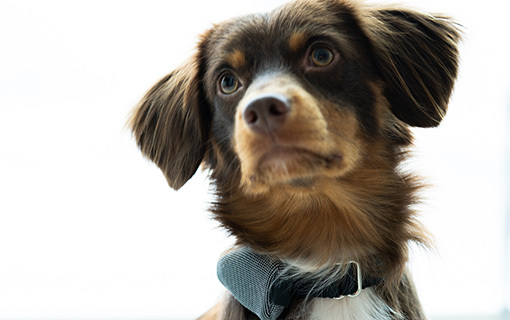 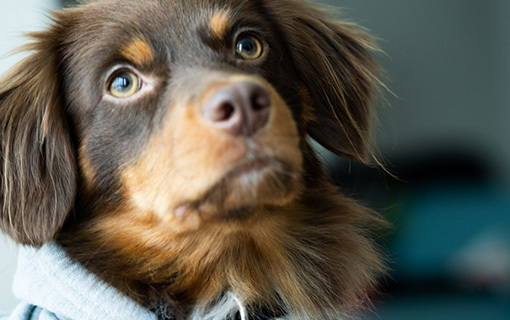 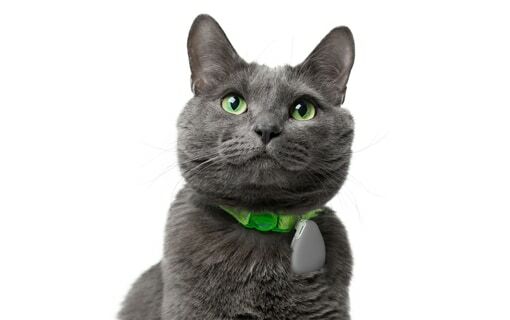 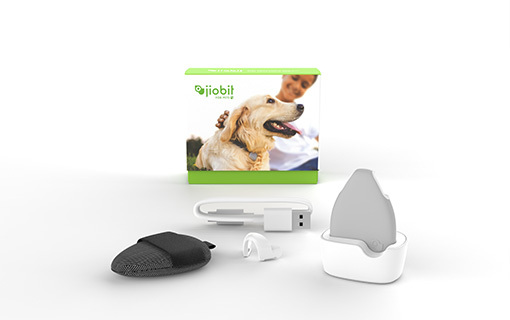 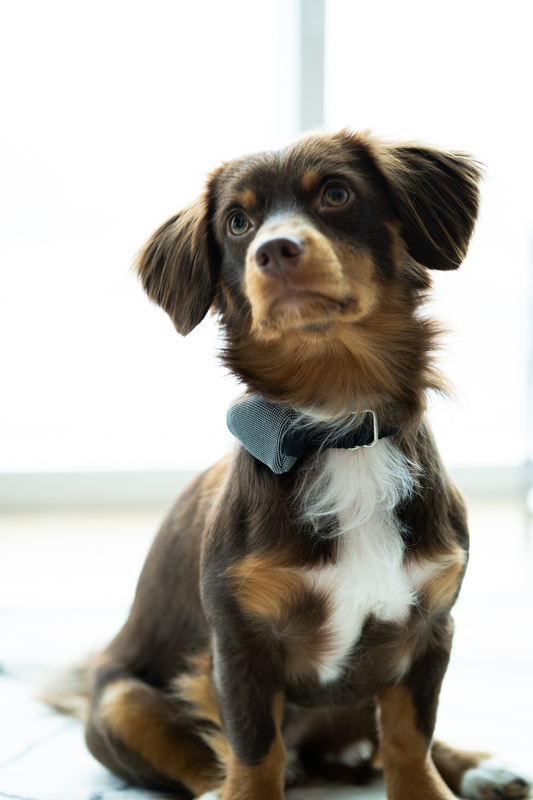 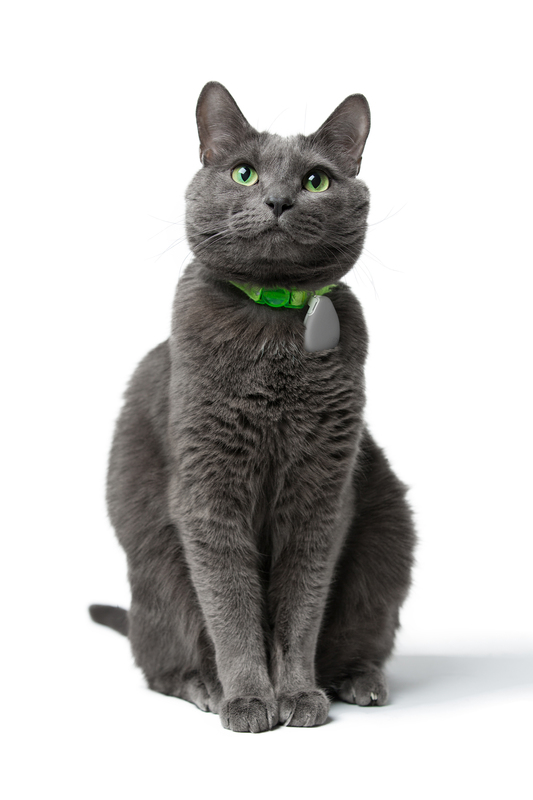 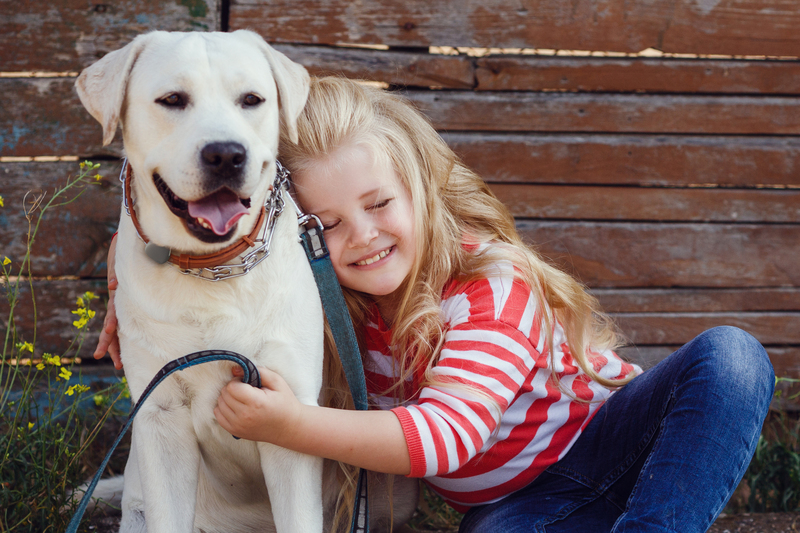 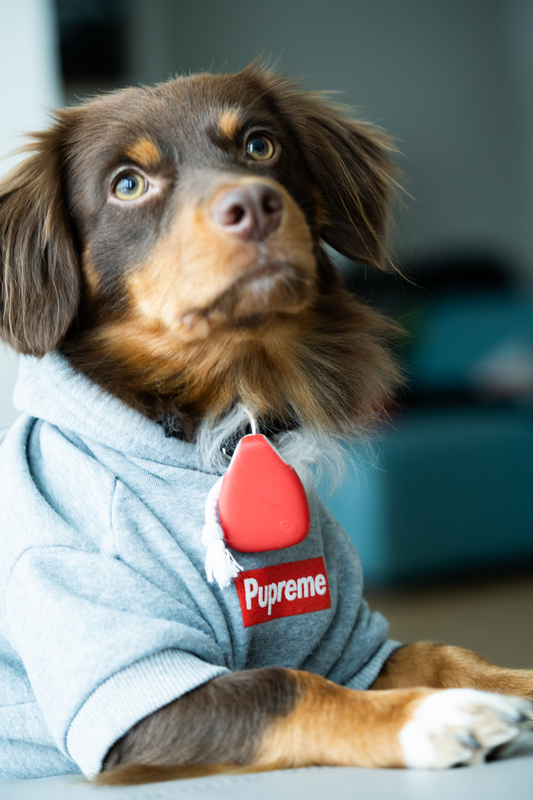 If you have small children or a beloved pet, Jiobit is easy to use and can provide welcome peace of mind. 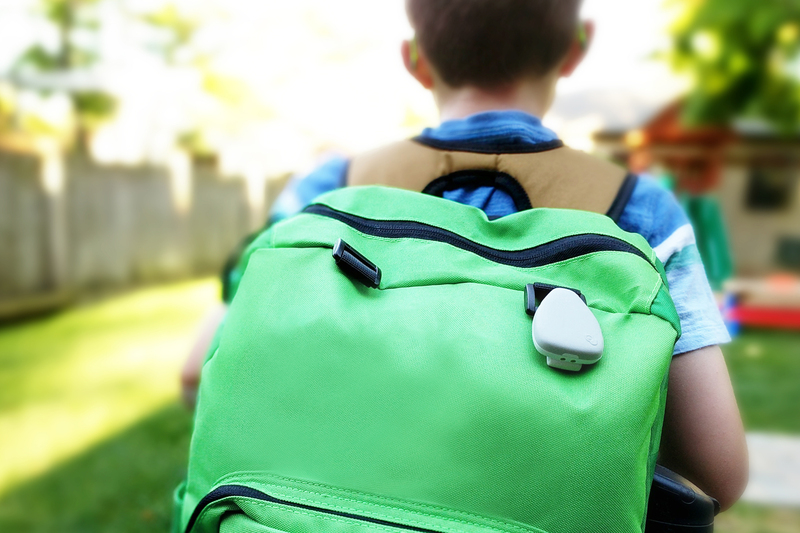 Do you know where your kids are? 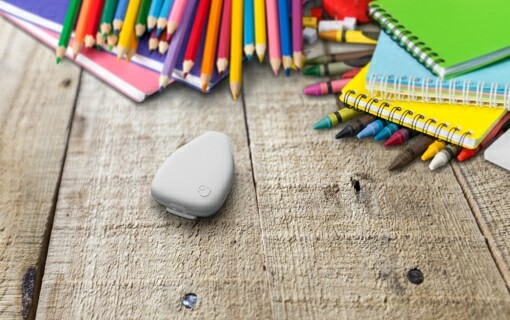 This new device could help. 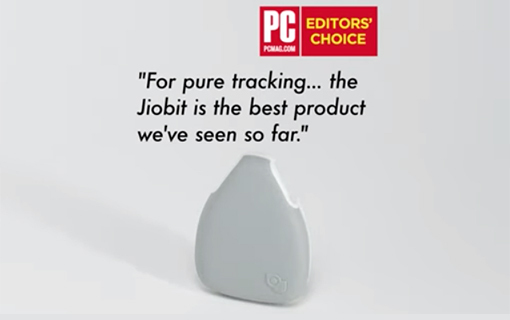 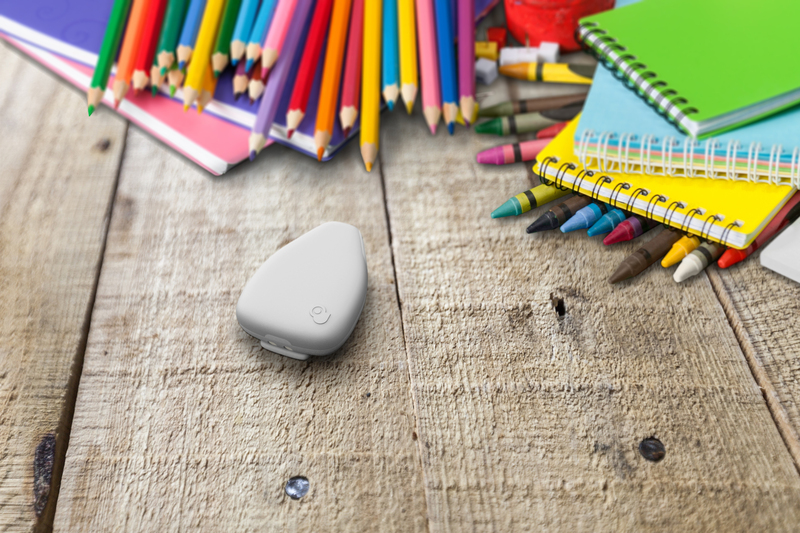 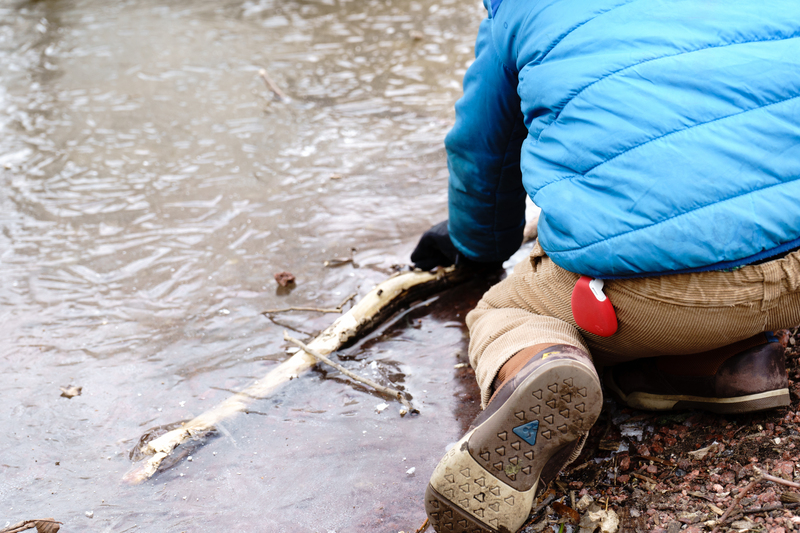 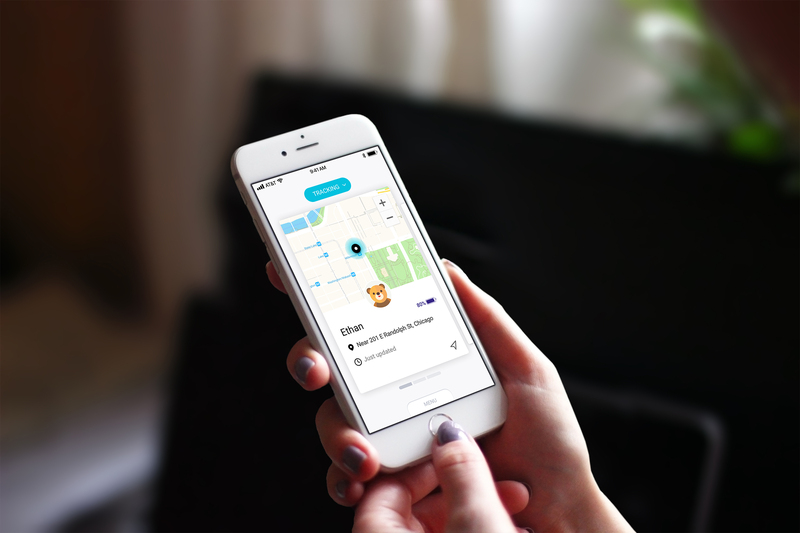 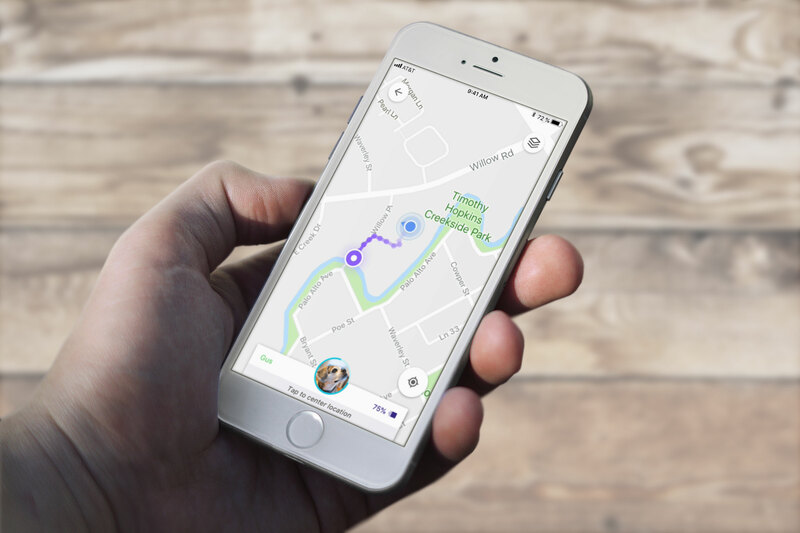 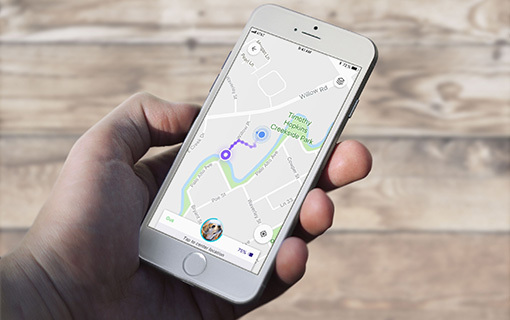 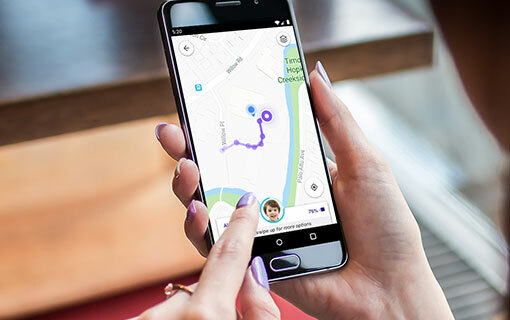 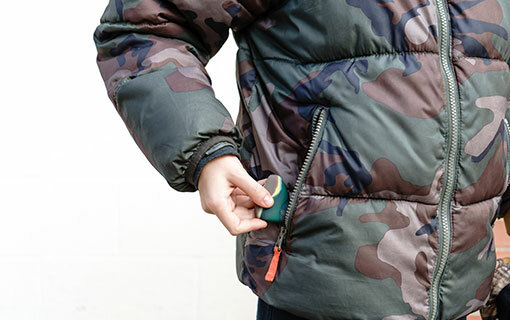 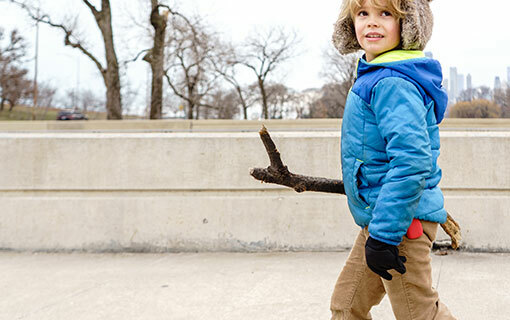 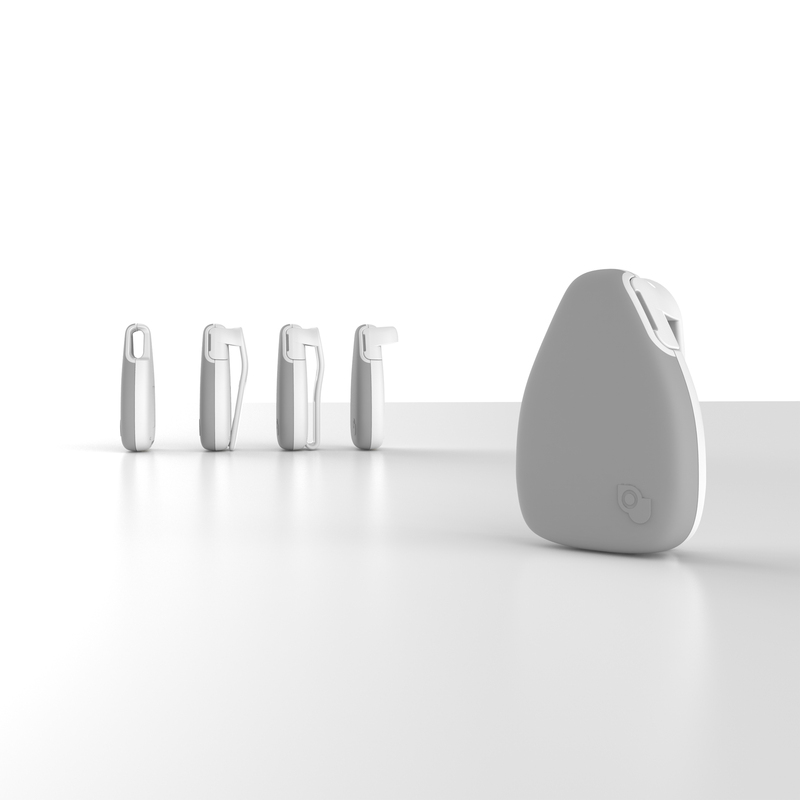 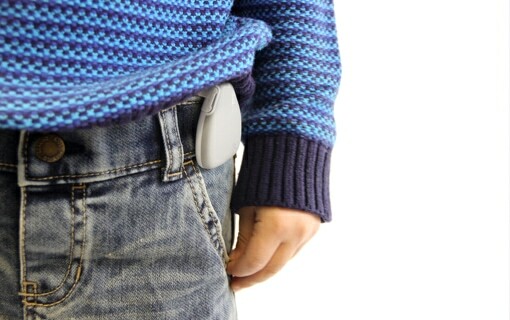 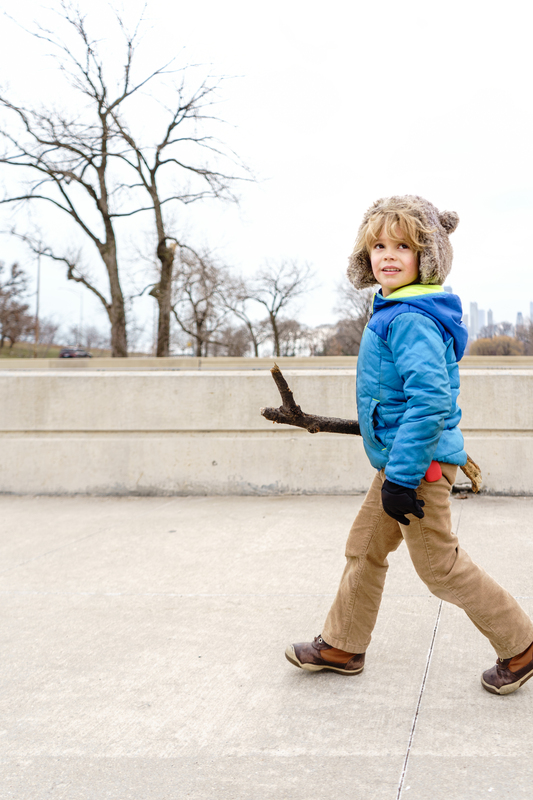 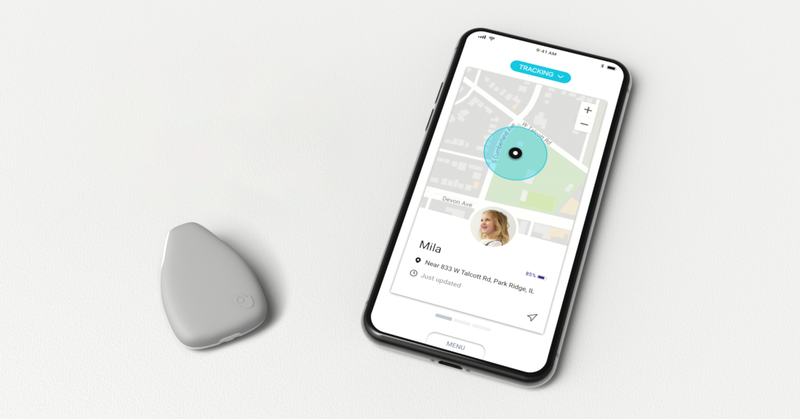 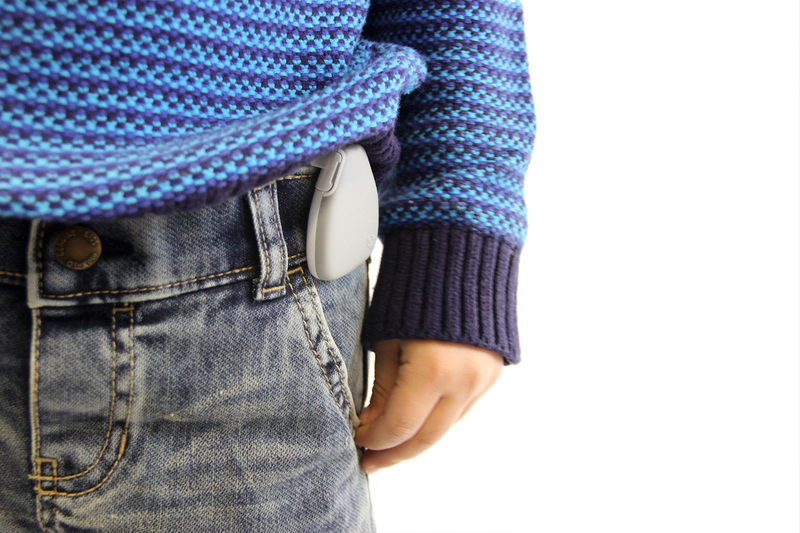 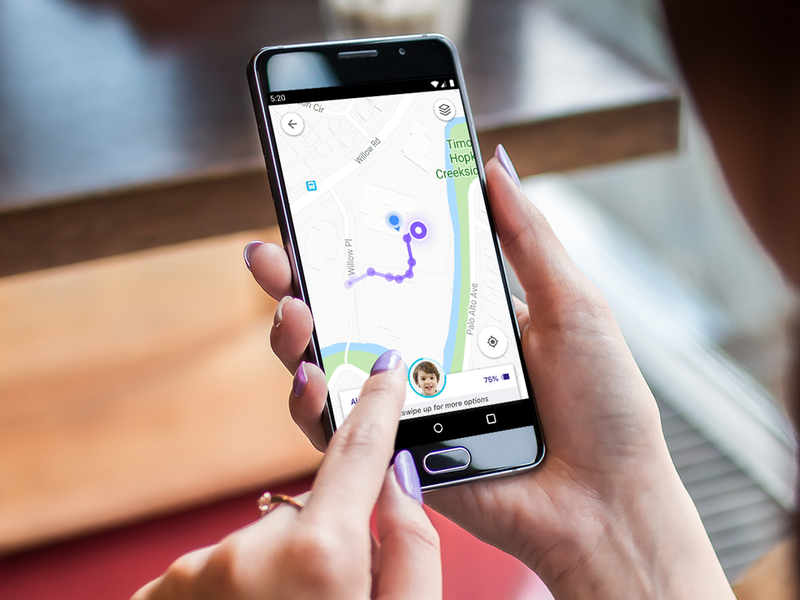 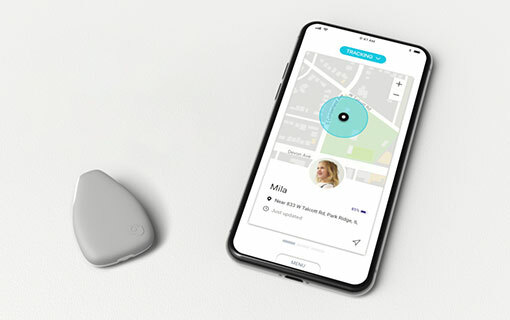 Jiobit launches the world’s smallest location tracker designed for kids. 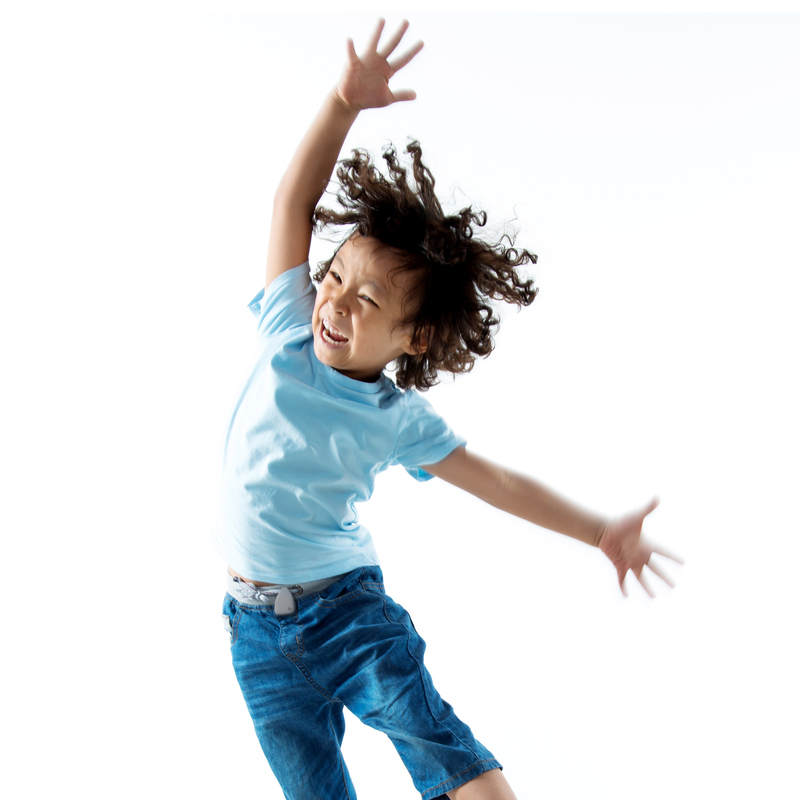 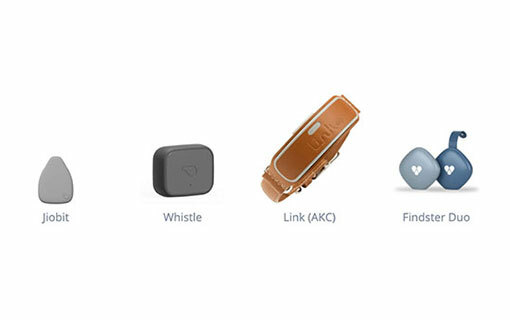 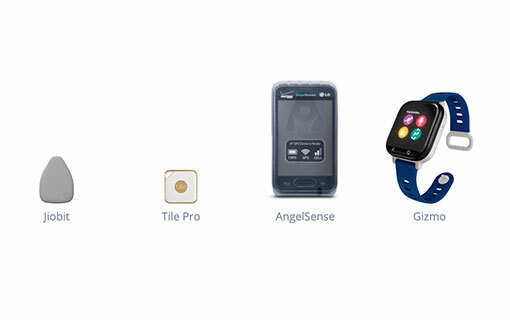 JIobit works with AWS loT to develop secure wearable platform for kids. 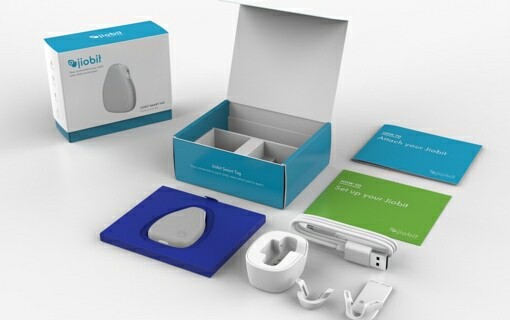 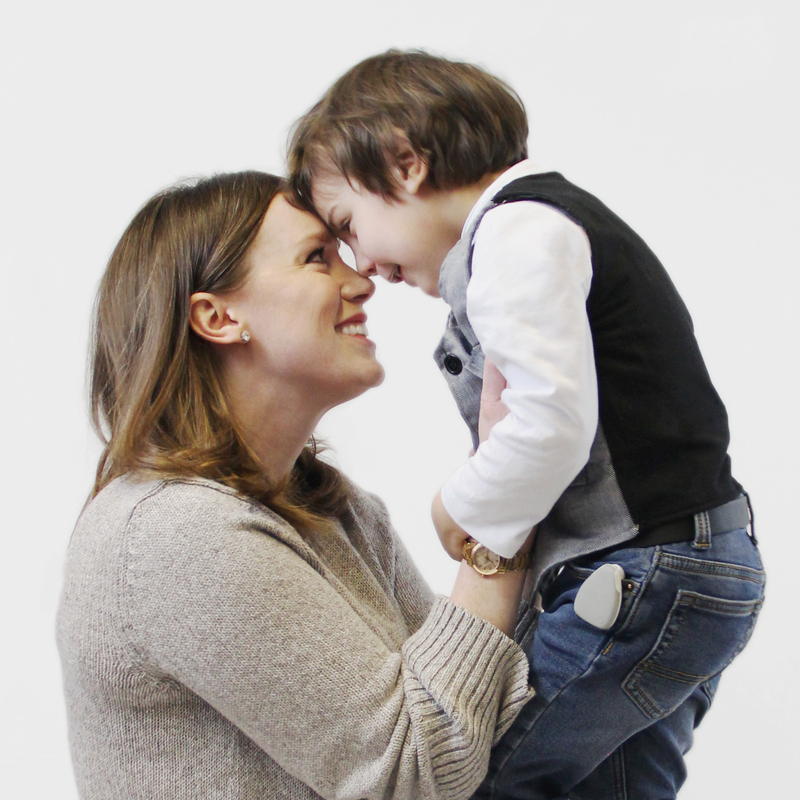 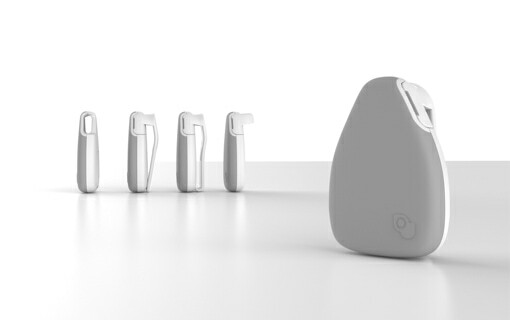 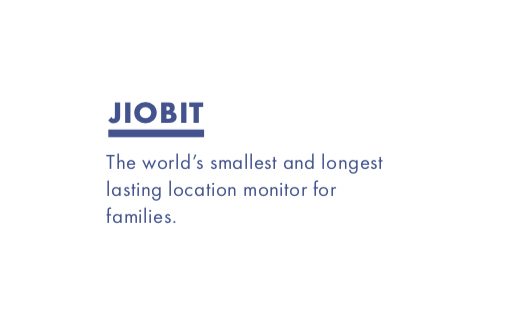 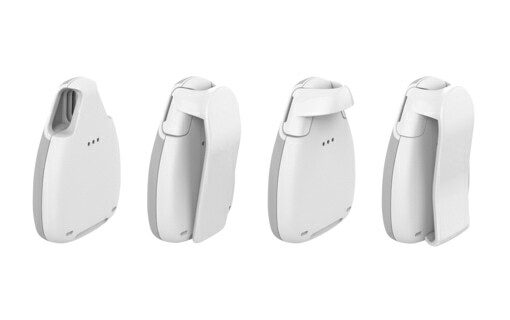 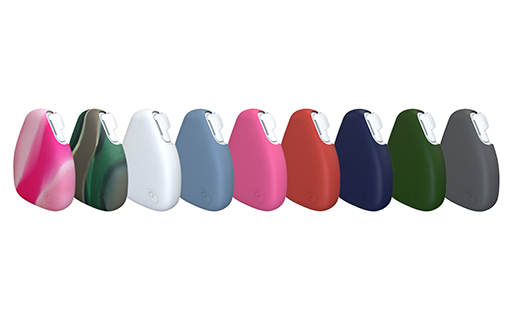 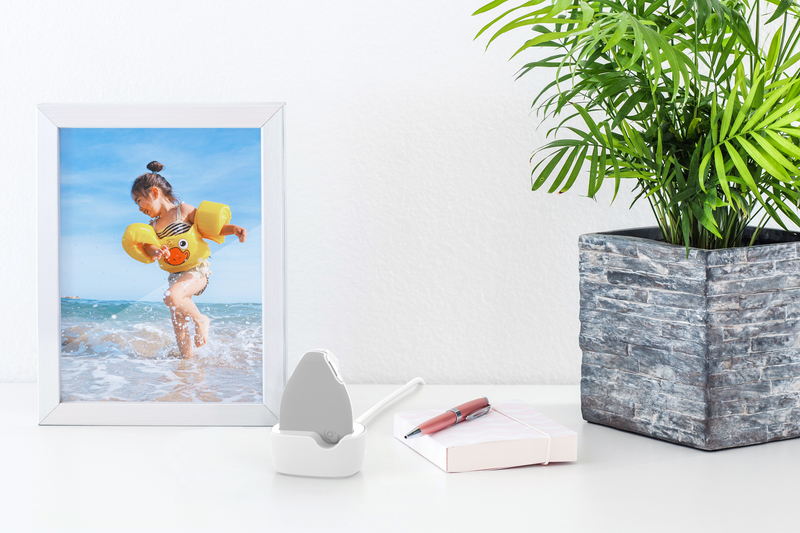 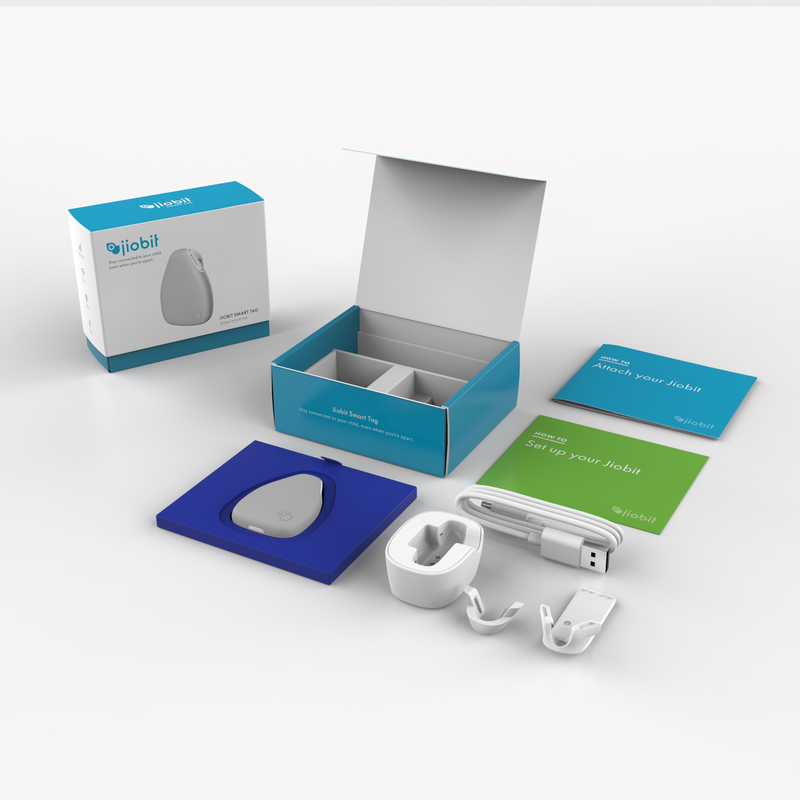 Jiobit raises $3 million to launch the world’s smallest location monitor, starting with kids.